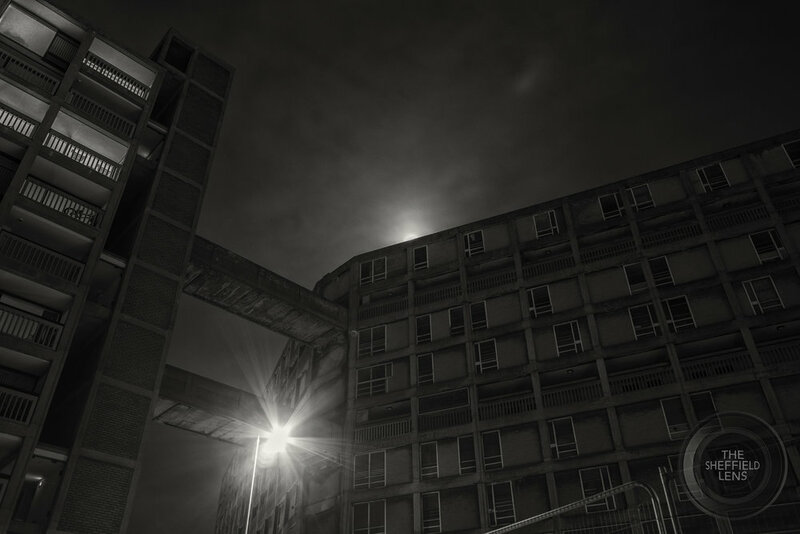 Welcome to The Sheffield Lens - the work of photographer James Bacon. Having established himself as a musician and producer specialising in piano recordings, James' work as a photographer and graphic designer is newly collected and categorised here. As co-founder of fine art publishing company Go To Design, James is pleased to offer limited edition prints on a choice of luxury papers. For all enquiries, please get in touch via the Contact form.